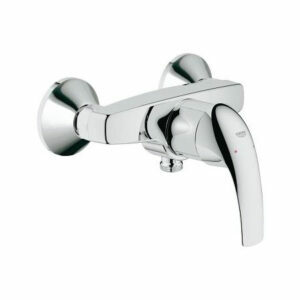 To date, Wasser Werkz is a famous supplier of Grohe exposed shower mixer in Malaysia. 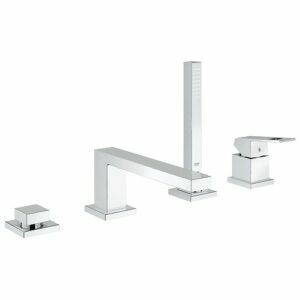 If you are looking for a beautiful exposed shower mixer yet robust enough to accommodate the daily use, Grohe exposed shower mixer is a popular choice for its exceptional quality and ease of use. 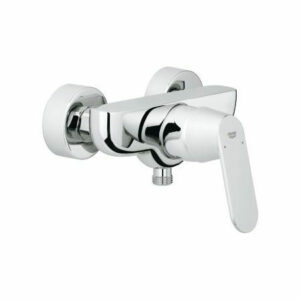 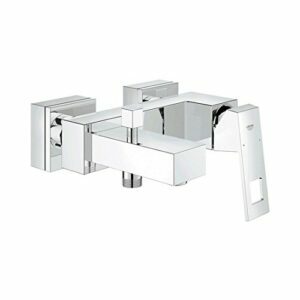 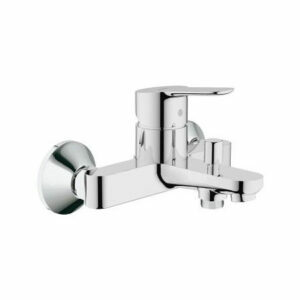 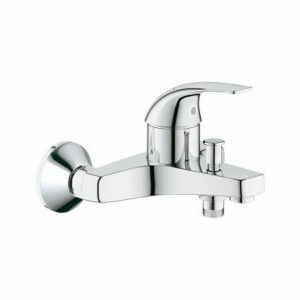 The durable chrome finish is virtually impervious to scratches and corrosions. 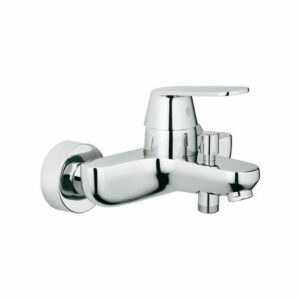 Apart from that, it is meticulously designed to deliver a smooth water flow, pressure and temperature to the shower head, allowing users to indulge in the moments of pure relaxation. 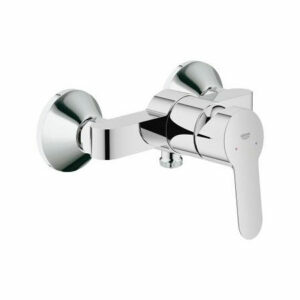 Grohe exposed shower mixer can be mounted directly on the wall or on the brink of the bathtub.